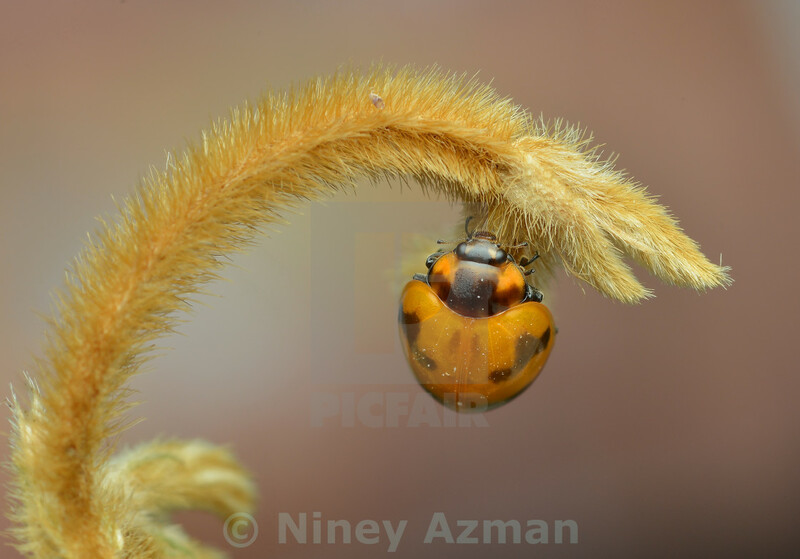 Former Interior Designer, Malaysia-based photographer Niney Azman captures insects in a very different light to how we usually view them. 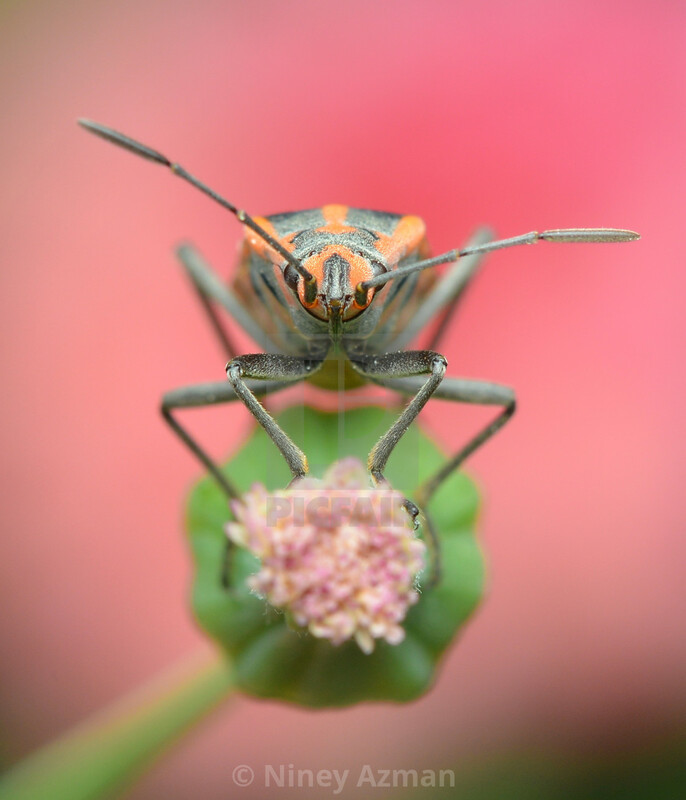 Using a macro lens, she manages to take these small, otherwise insignificant creatures and present them in breathtaking detail. This series of images were captured using a mixture of studio and alfresco shots that magnifying the beauty and intricacies of these fascinating animals. 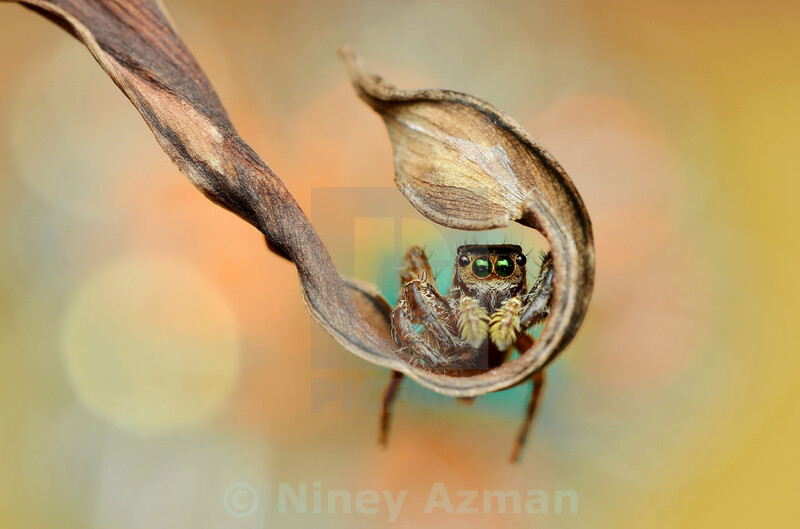 Focussing on insects’ incredible anatomies, including their compound eyes, mandibles and antennae, we've chosen 27 of Niney's best images. Love is in the air. 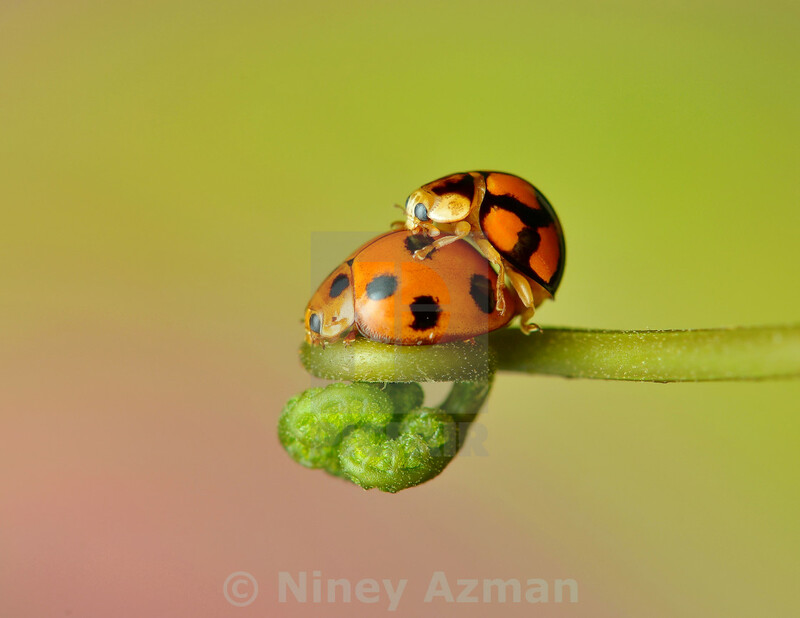 Ladybug mating. Swing me. Jumping spider with delicious bokeh. Lady in Red. 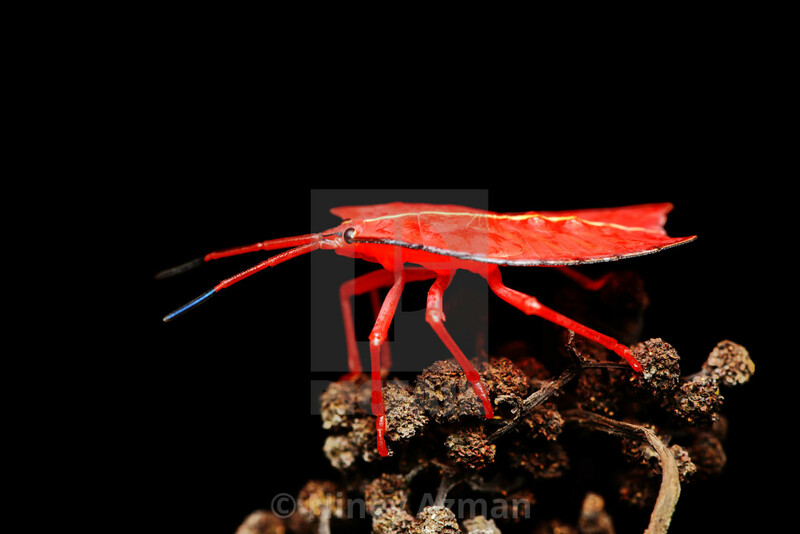 Side view of red stink bug. Balancing. 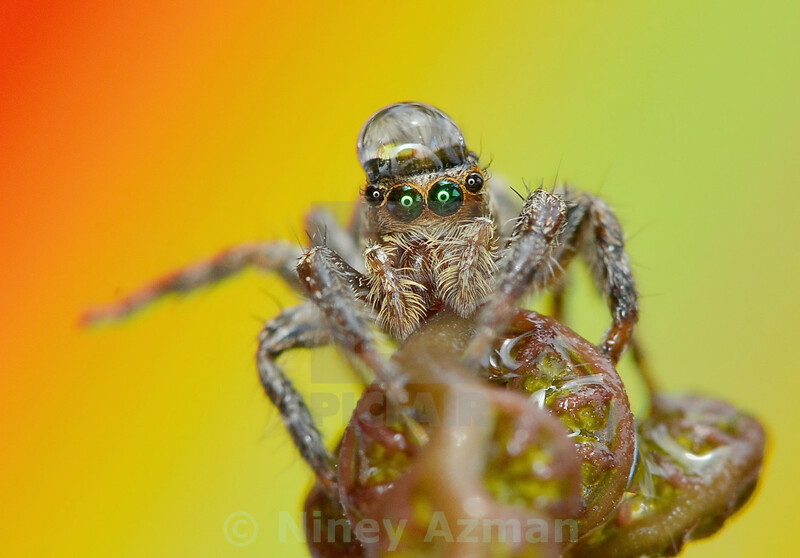 Jumping spider with a drop of water on his head. 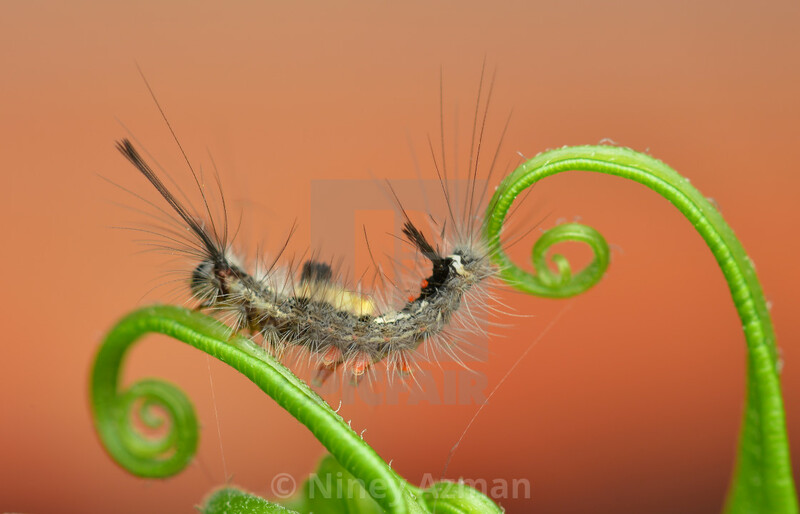 Hairy caterpillar Stretching on green leaves. Stay on the sunny side. 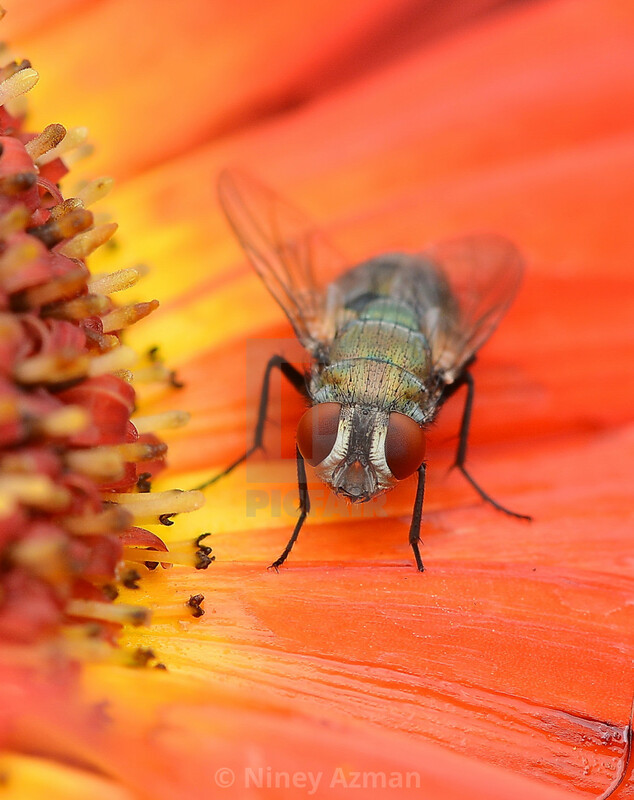 Fly on Marigold flower. Wait for me. 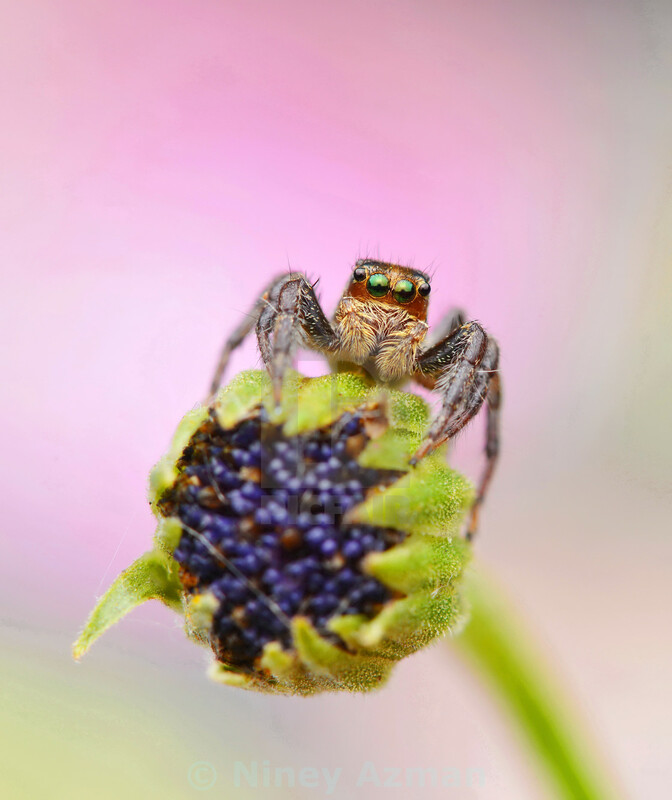 Spider on flower. 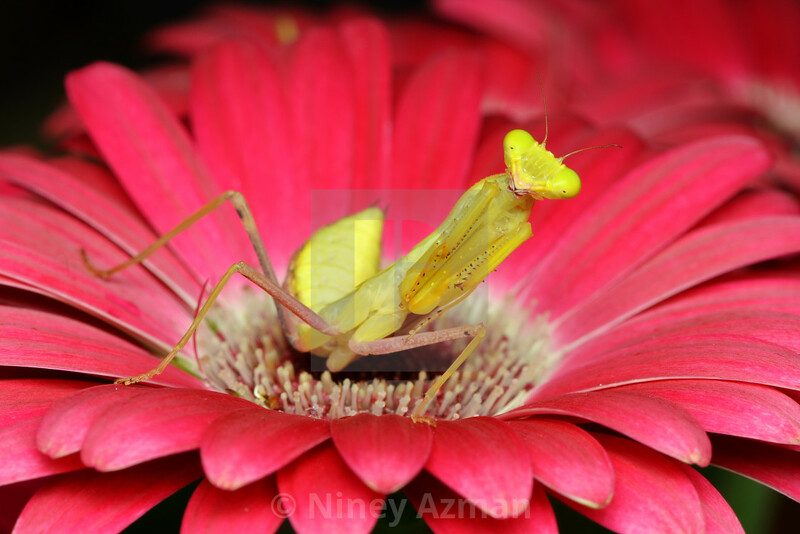 Green praying mantis on daisy flower. Trapped In A Volcano. 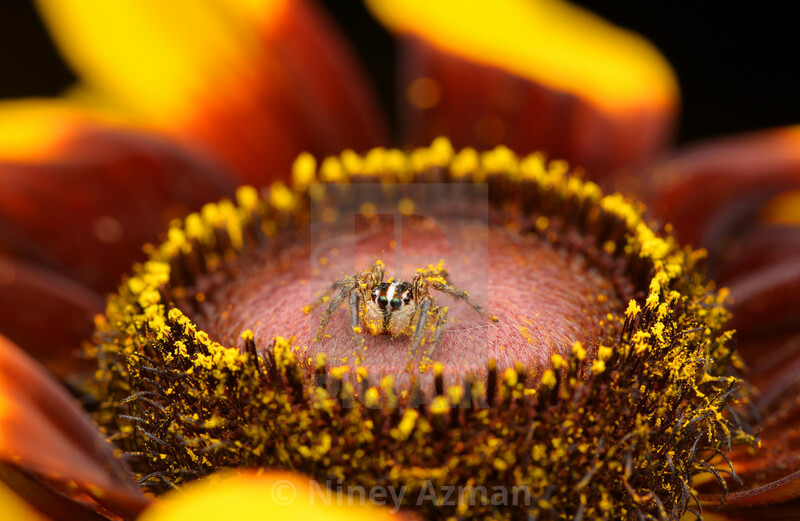 Jumping spider in the middle of flower covered with pollen. 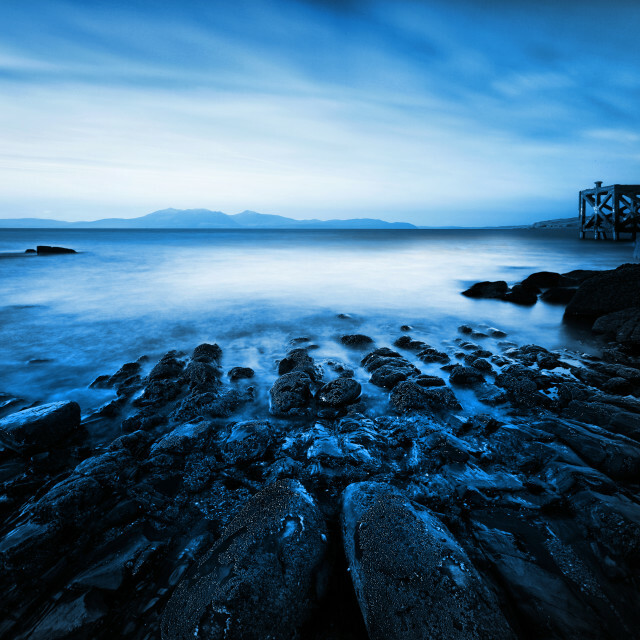 Minimalism in nature. 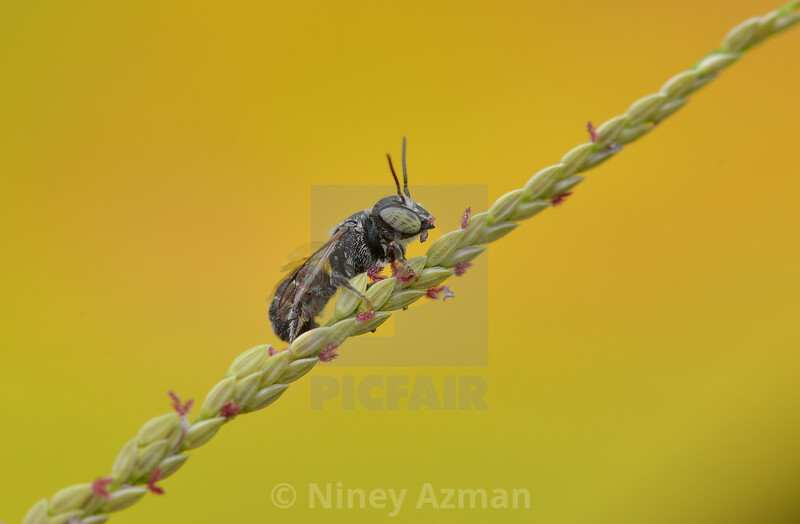 Cuckoo bee, cuckoo-bee (Nomada spec. 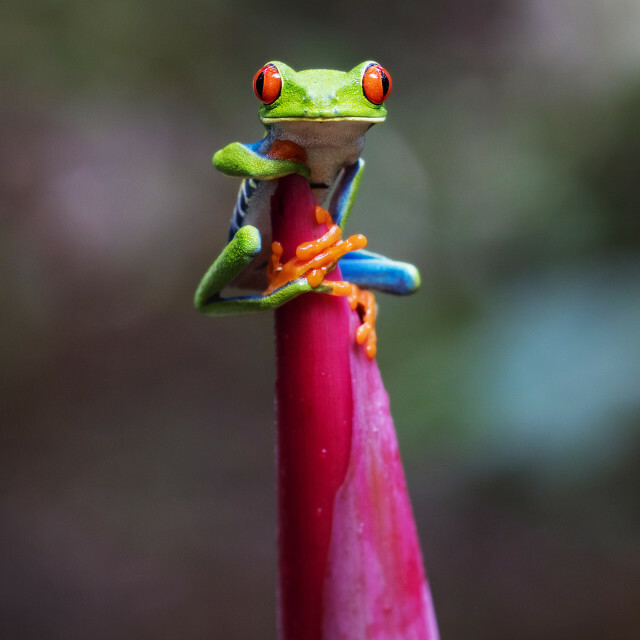 ), sitting on a sprout. 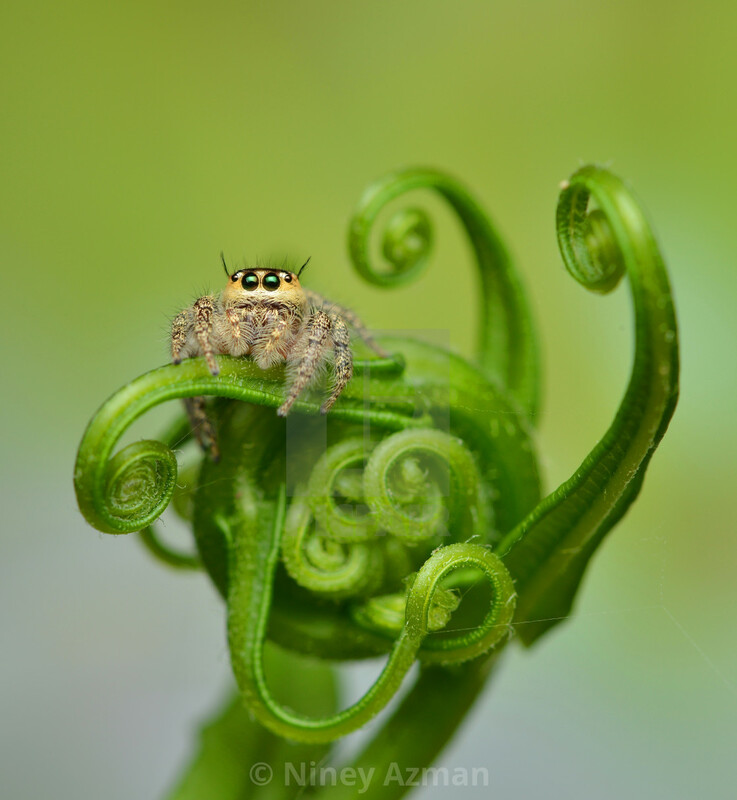 Little jumping spider on curly young fern. Caught Myself A Meal. 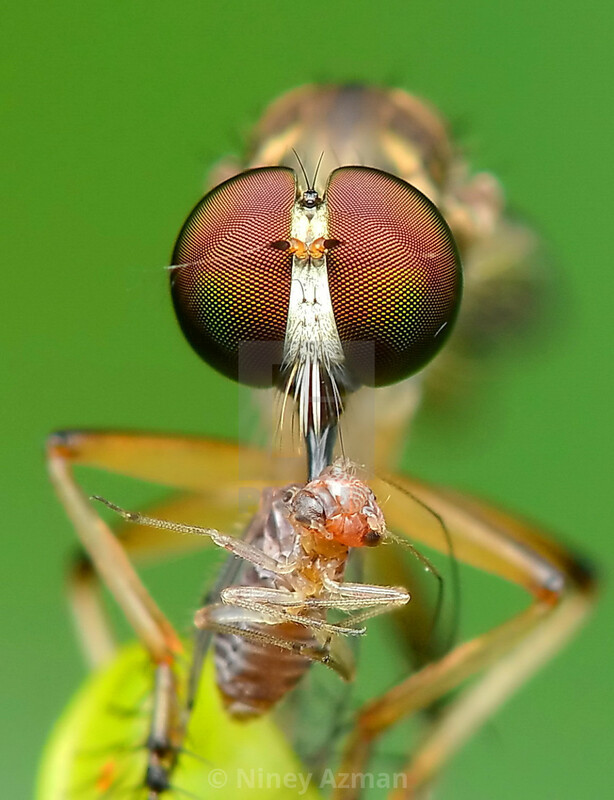 Robberfly with prey. Oh! 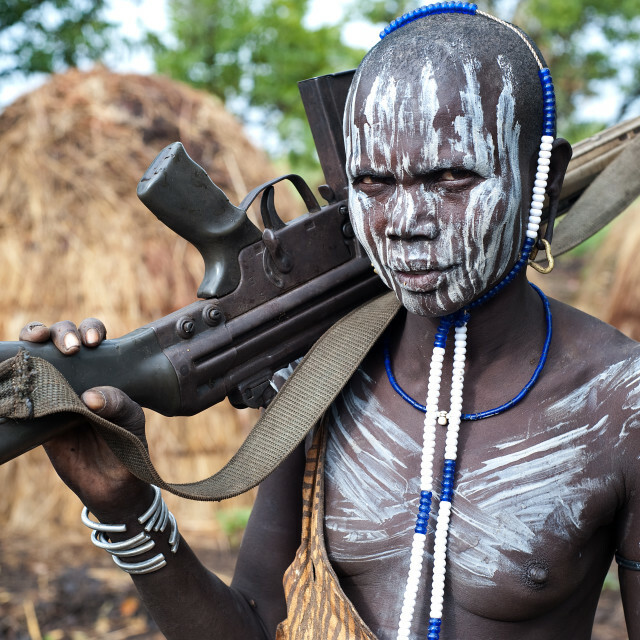 I Got Headache. 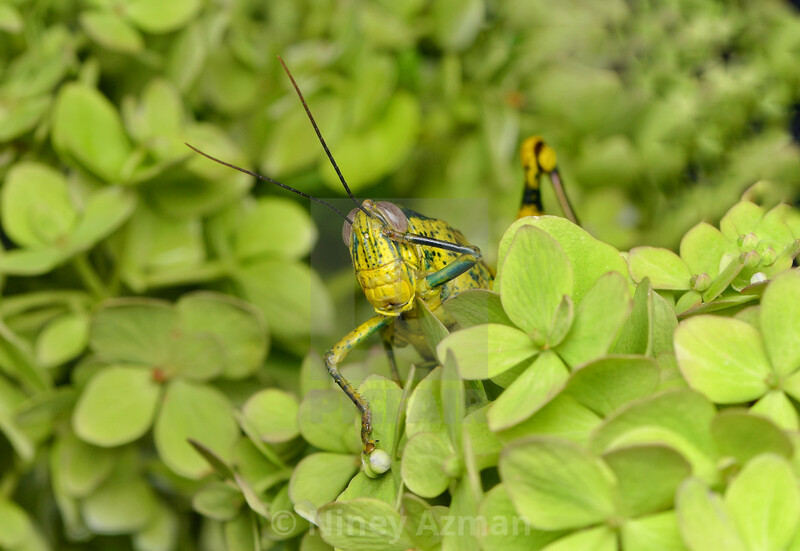 Funny photo of a grasshopper. I smell flower. Lady bug amongst tiny flower leave. Stuck in The Rainbow of Aurora. 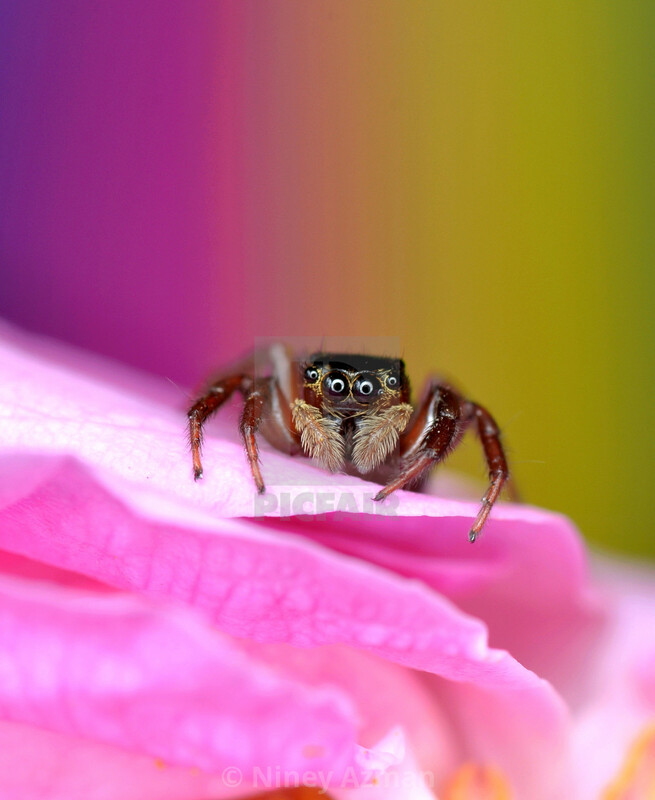 Jumping spider on petals with rainbow colours background. Stuck in a maze. 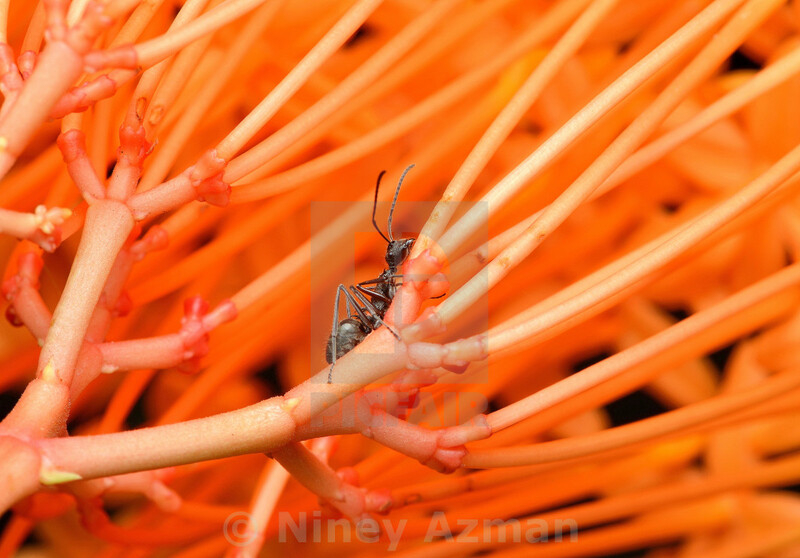 Little Ant on ixora flower. 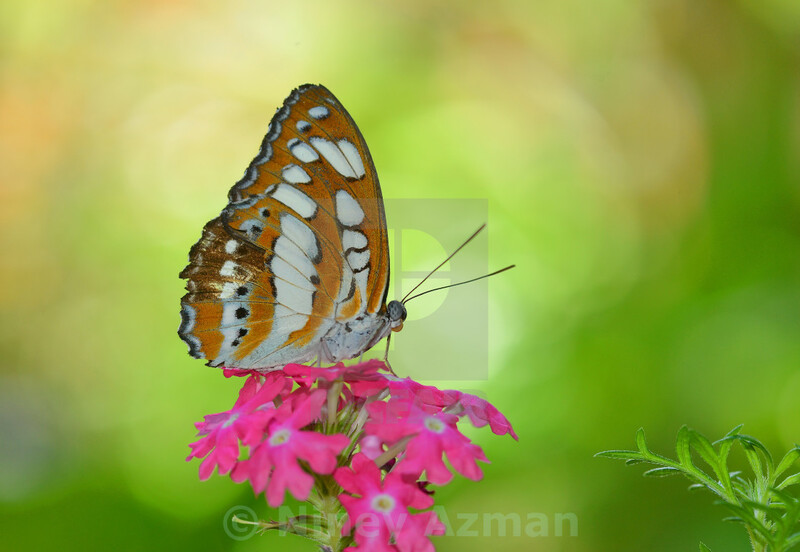 Butterfly in the garden with lovely bokeh background. 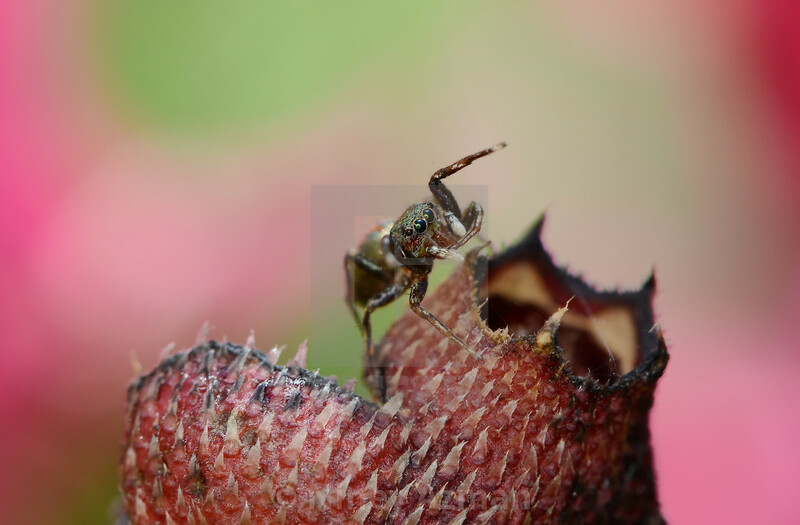 Hyllus jumping spider on flower. Tiny Lady in red. 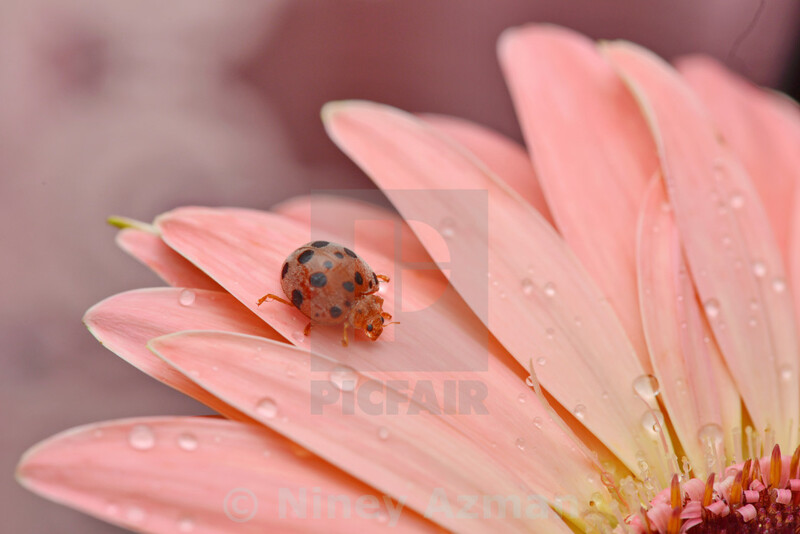 Tiny lady bug on pink petals. 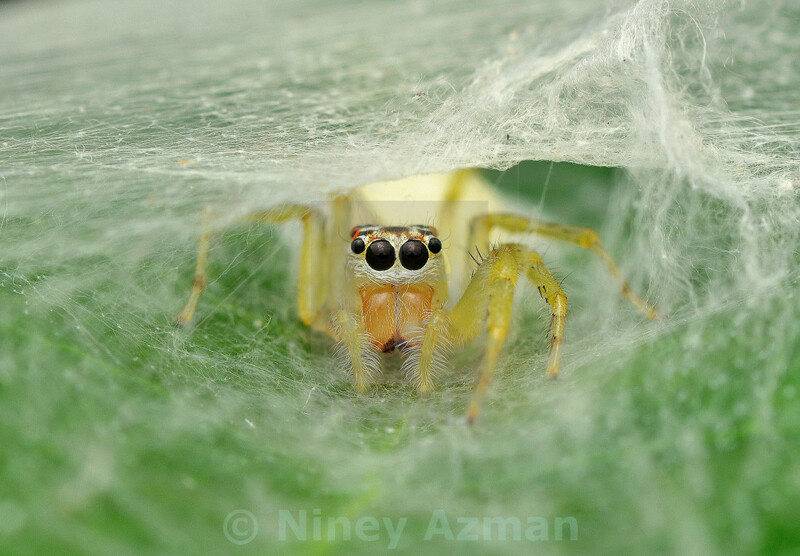 A spider peeking from its web. 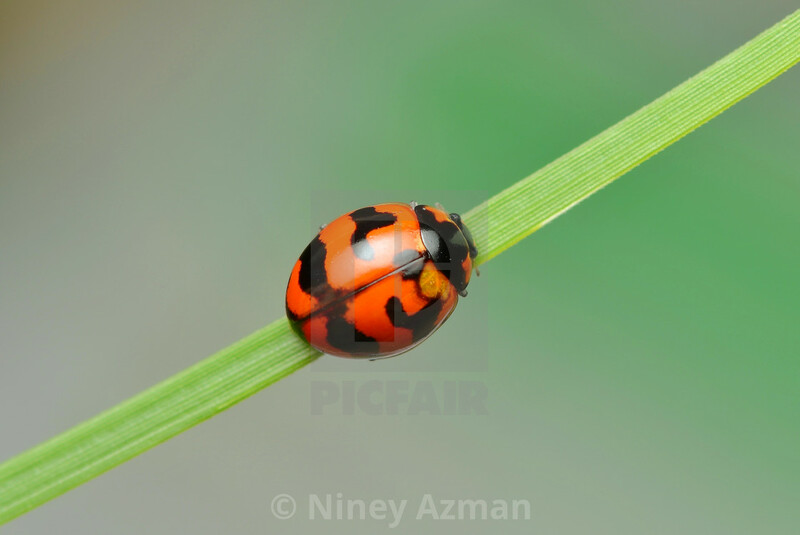 Lady bug on blade of grass. 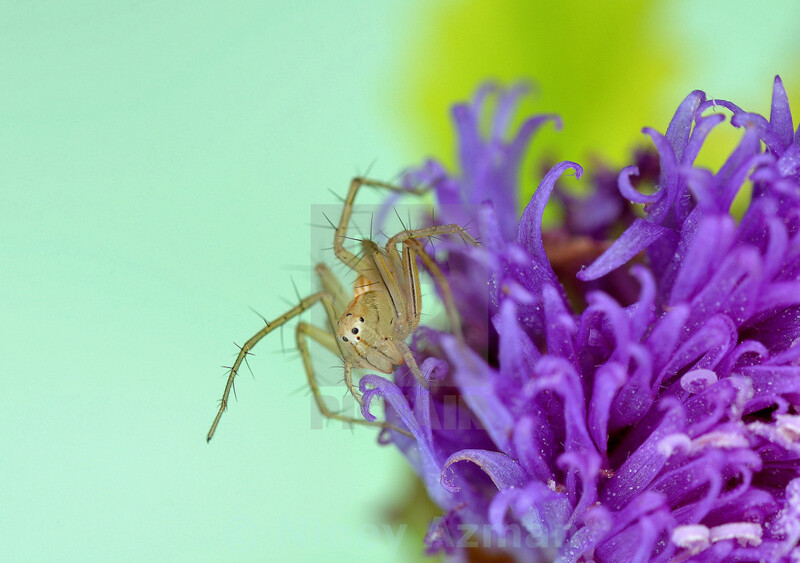 Lynx spider on purple flower. The Twins. 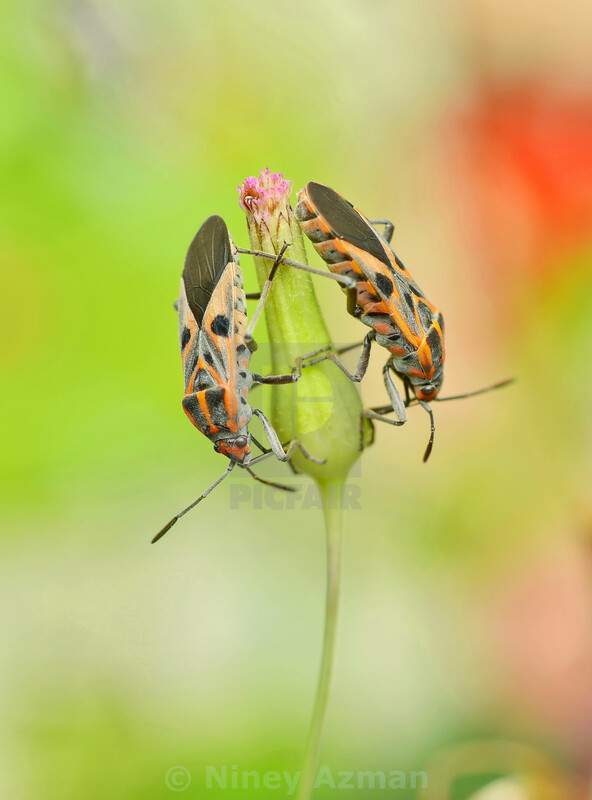 Two bugs holding on flower. Sleeping beauty. 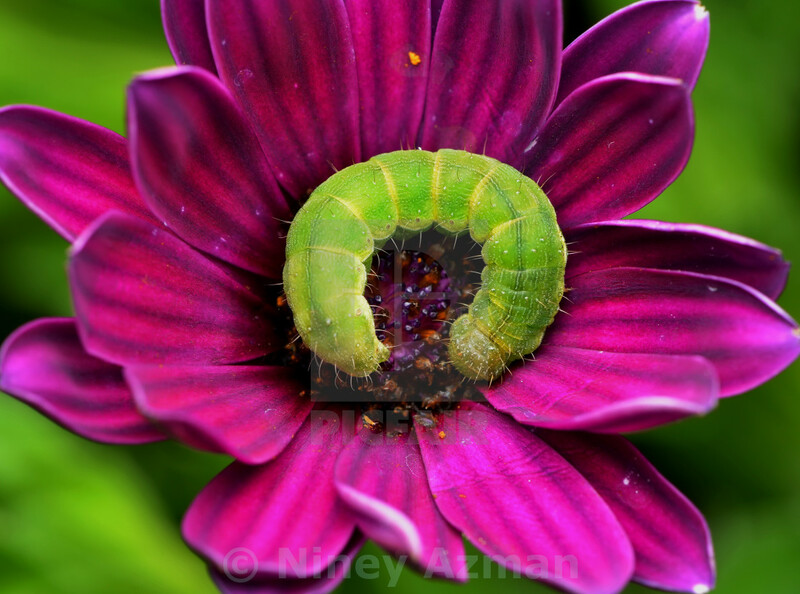 Green caterpillar on flower. 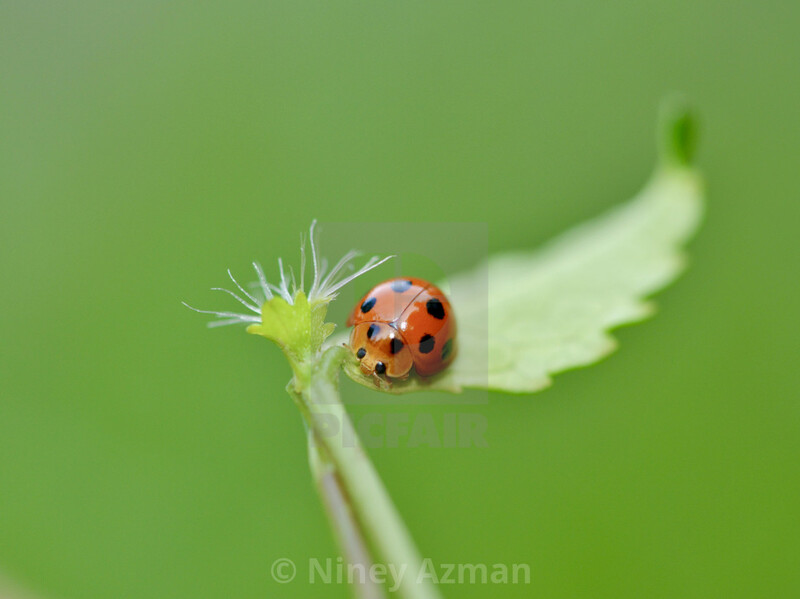 Lady bug holding on young leaf. Big hug. 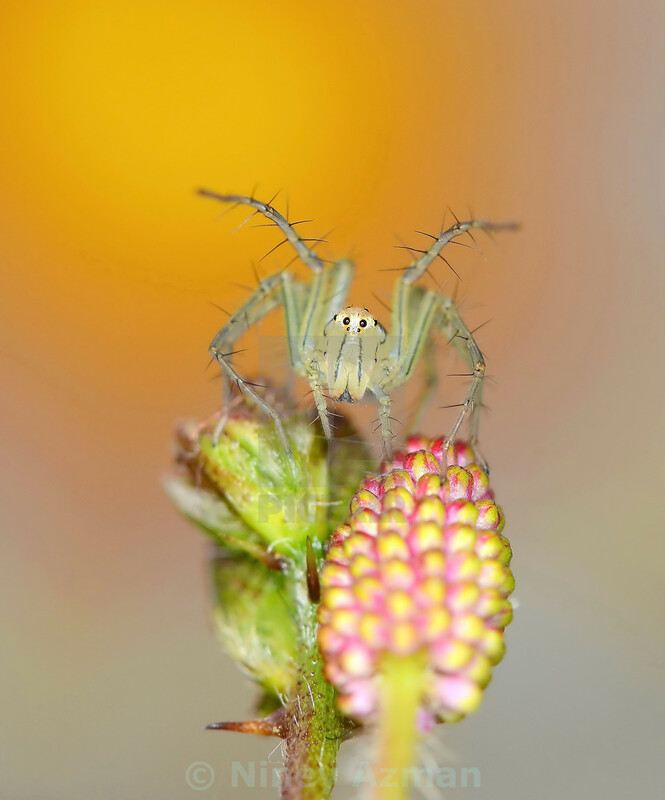 Lynx spider on pink flower.